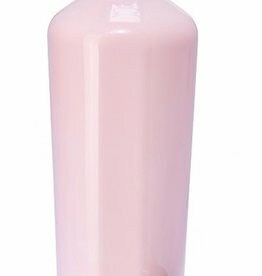 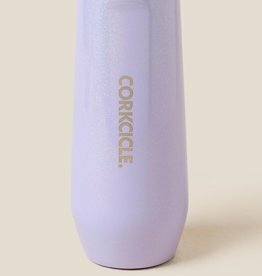 Corkcicle Gloss Rose Quartz Canteen 16oz. 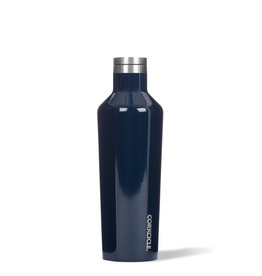 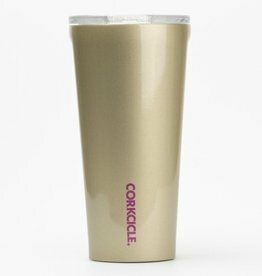 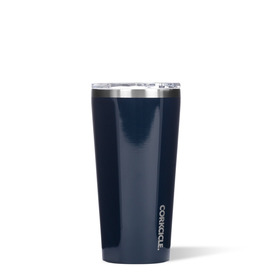 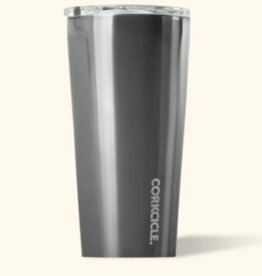 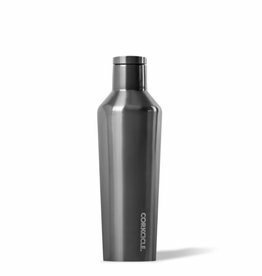 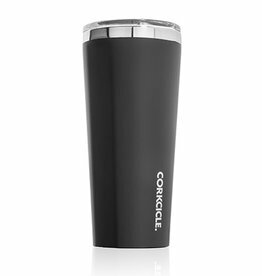 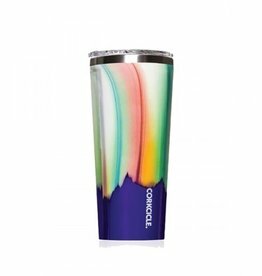 Corkcicle Matte Black Tumbler 24 oz. 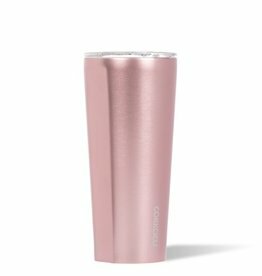 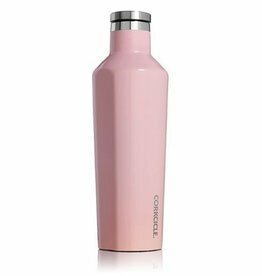 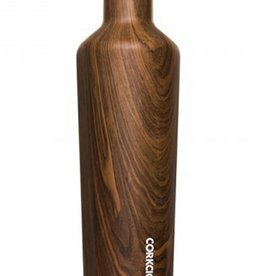 Corkcicle Gloss Rose Quartz Canteen 60 oz.